Personalised gift tag in a lovely heavyweight card printed with your own message. 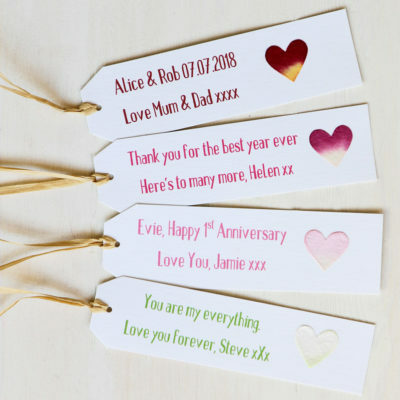 Perfect for anniversary, wedding or birthday presents or for any special occasion. 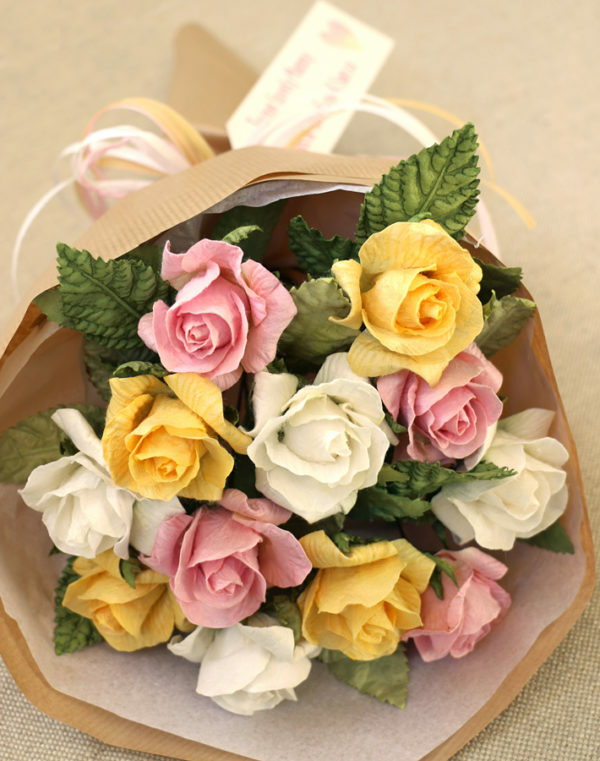 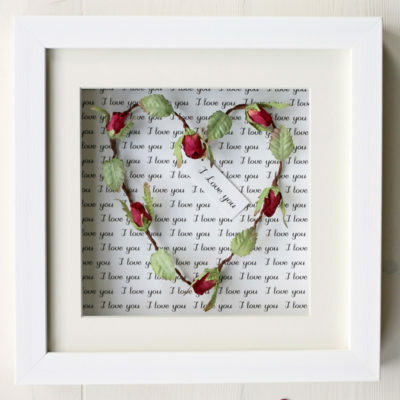 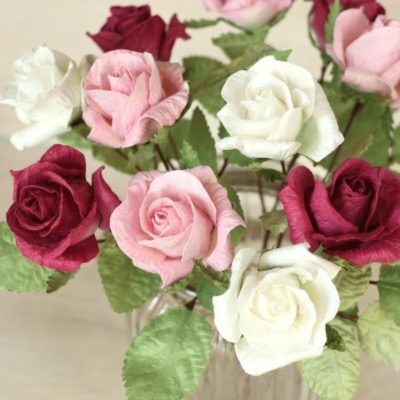 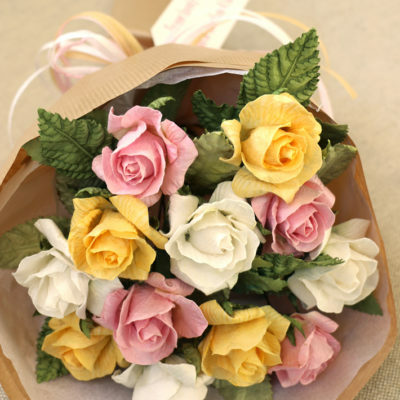 They add a lovely finishing touch to our paper flowers & gifts. 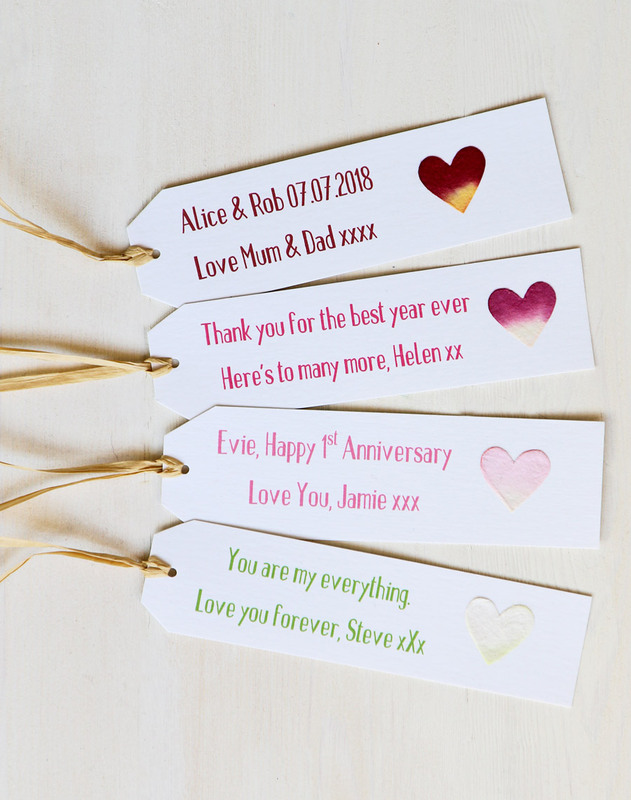 Choice of 4 text colours with paper heart and paper raffia ribbon. 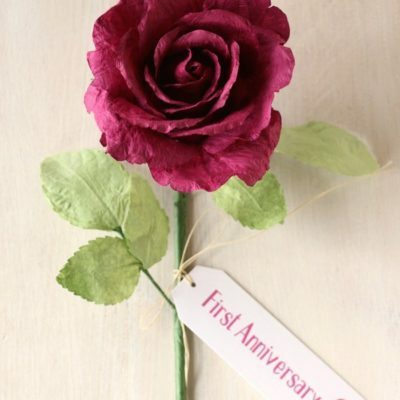 The card is eco-friendly 100% recycled and FSC certified. 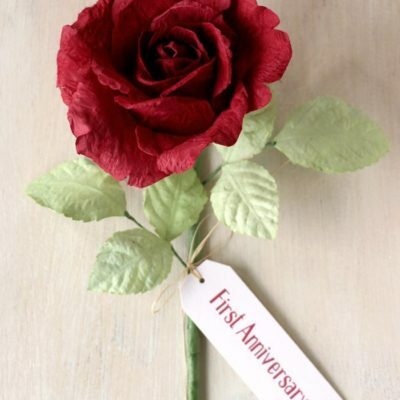 Card size approx 13 x 3cm.